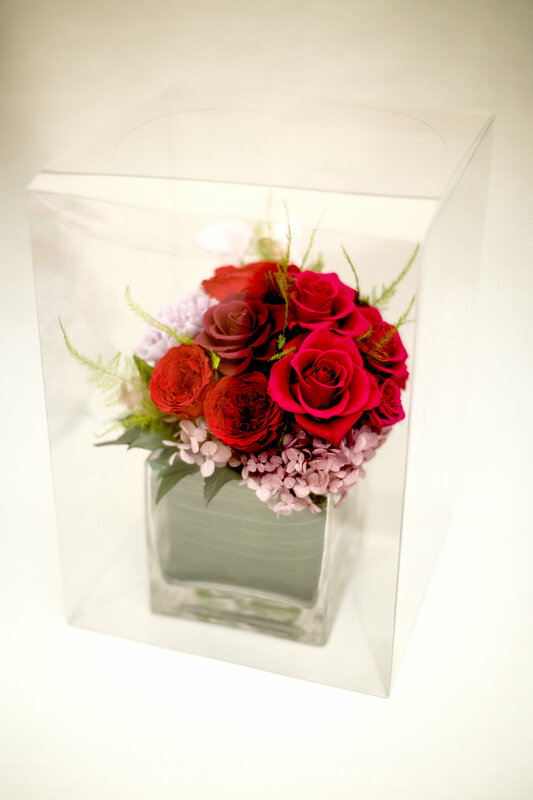 Our Preserved flower arrangement look special for private jet interior and perfect gift for VVIP clients. We will support corporate jet cabin crew. We are based in Tung Chung, Hong Kong. We can deliver to the HKBAC, MBAC or anywhere else in Hong Kong and are here to support you. All arrangements are made to order and bespoke design specially for your clients.